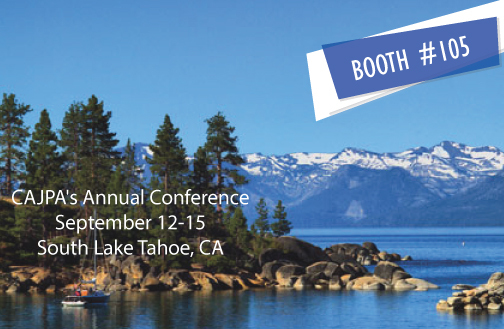 Join us at the CAJPA Annual Conference September 12-15th. Don’t miss out on this exciting experience in beautiful South Lake Tahoe! As always the sessions and networking events will be informative and fun! Come by booth 105 to speak with our team and learn how Medata can help you with your cost containment and document management initiatives.